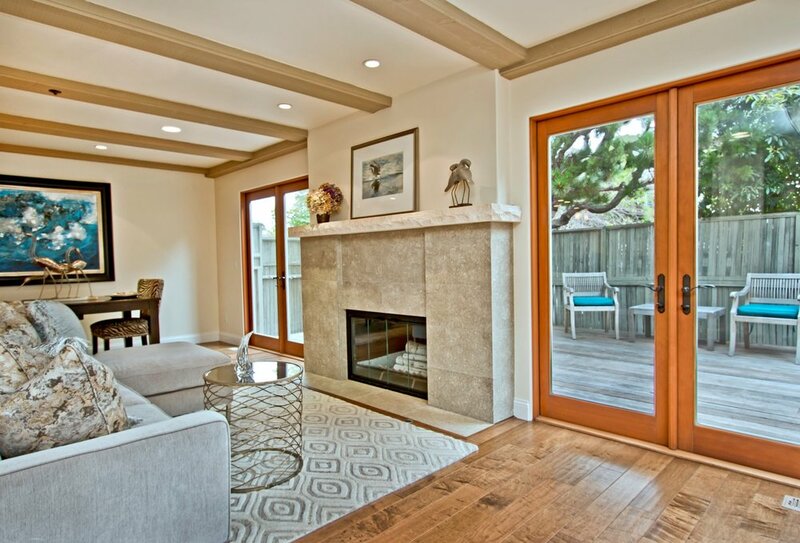 Building Contractor in Carmel, CA | Hasting Construction Inc. 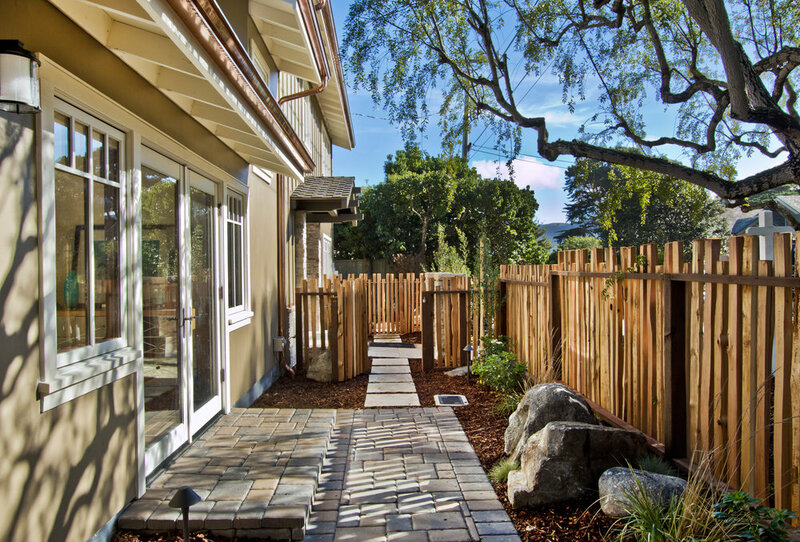 Since 1993, Hastings Construction Inc. has been serving the Carmel, CA, area with a variety of engineering contractor and building contractor services. Our licensed and experienced contractors can help you with any project whether large or small. Trust us for high-quality and fair-priced construction and engineering services. Whether your job is large or small, our team is ready to help. Whether you want to design and build your dream home or you need to have a septic system installed, we’ll work with you to evaluate your needs, make a plan, and carry out the plan for your project. We handle everything from the beginning stages of building a home to the final details. When you hire us for a project, we don’t outsource to subcontractors. This means that we have better control over the quality of the project. We pride ourselves on using high-quality, durable materials and the best practices to ensure that your project is what you dreamed of — or even better. We’ll get the project done within the deadline, turn your dream into reality, and give you individualized attention to ensure you get what you’re paying for and more. 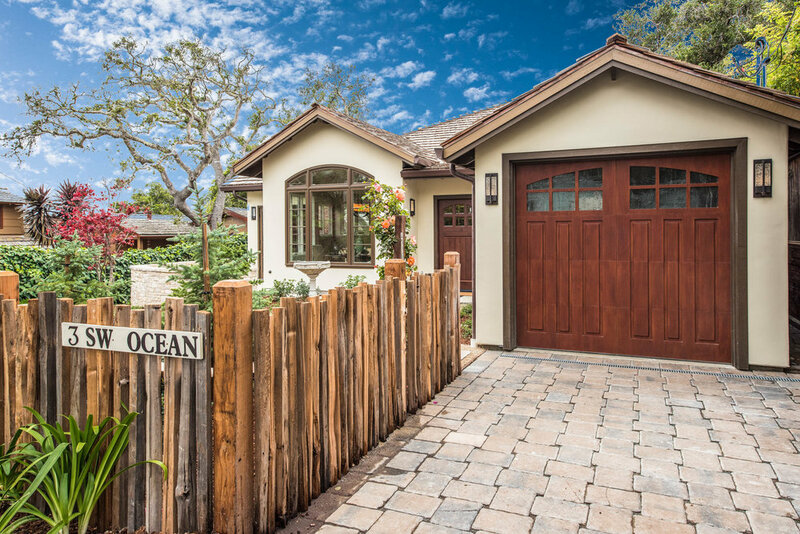 When you need an engineering contractor, building contractor, or any of the services listed above in Carmel, CA, contact our team. Call our office at 831-620-0920 or fill out our online contact form to discuss your project with our contractors.